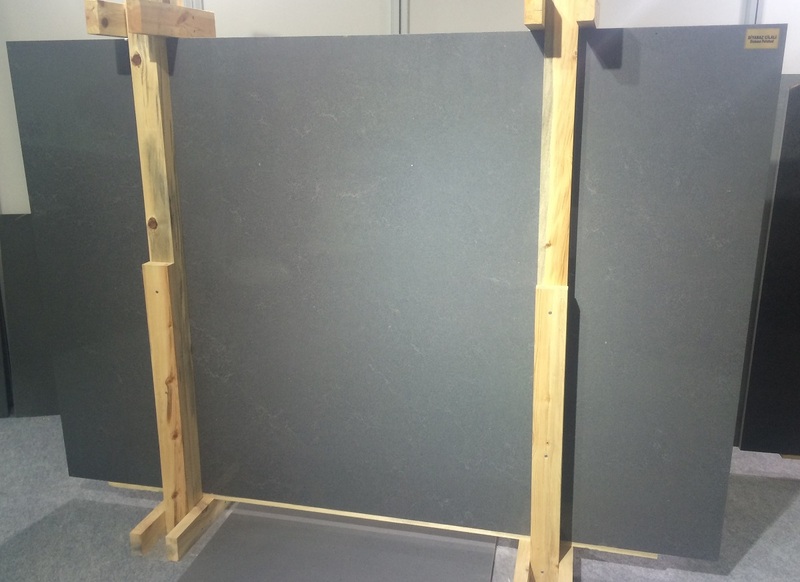 Firstly our private company as under the name of 'STOL Mining & Engineering' took its place as a suppliers in the natural stone sector as well as engineering ve technical consultancy services as from 2010. 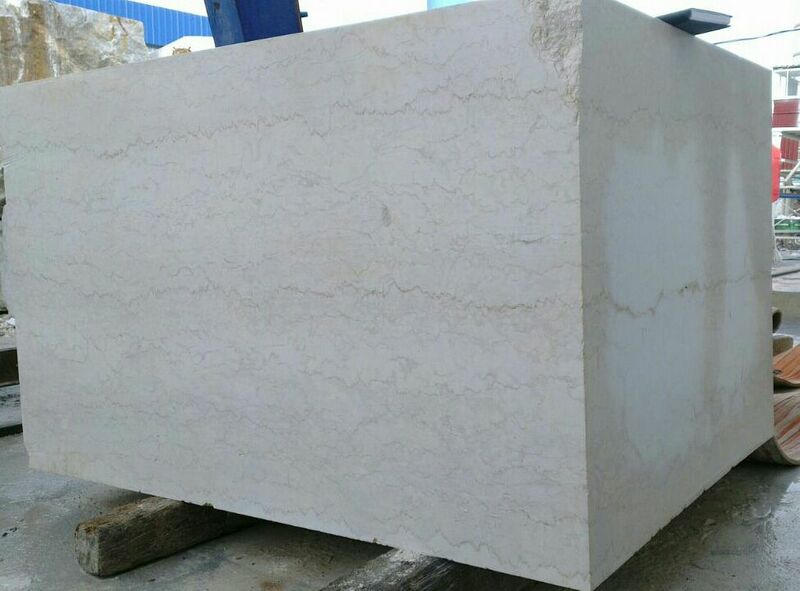 'Natural STB Mining Engineering & Construction Co., Ltd.' was established at the beginning of 2016 as a continuation of this private company. 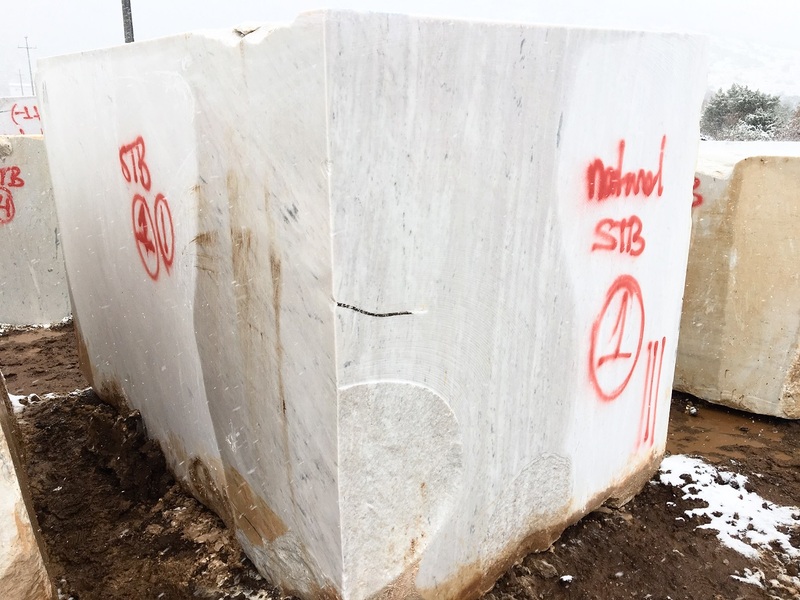 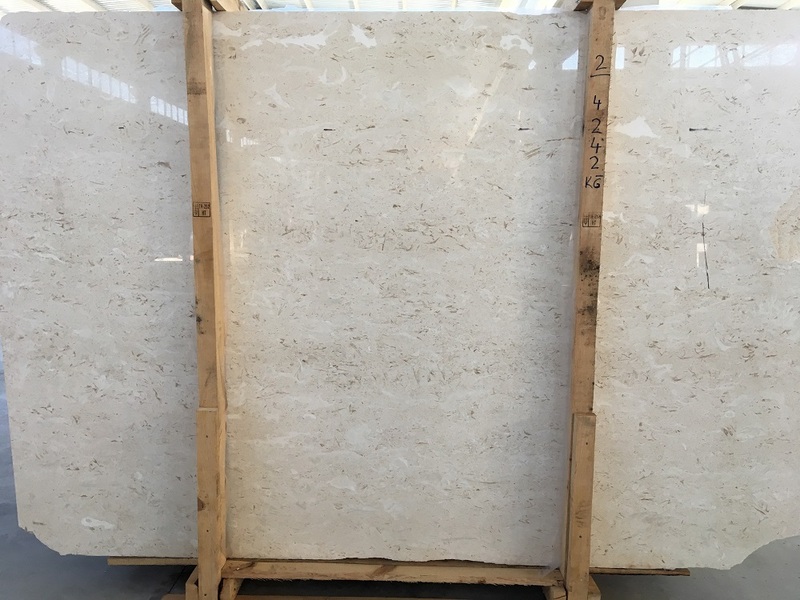 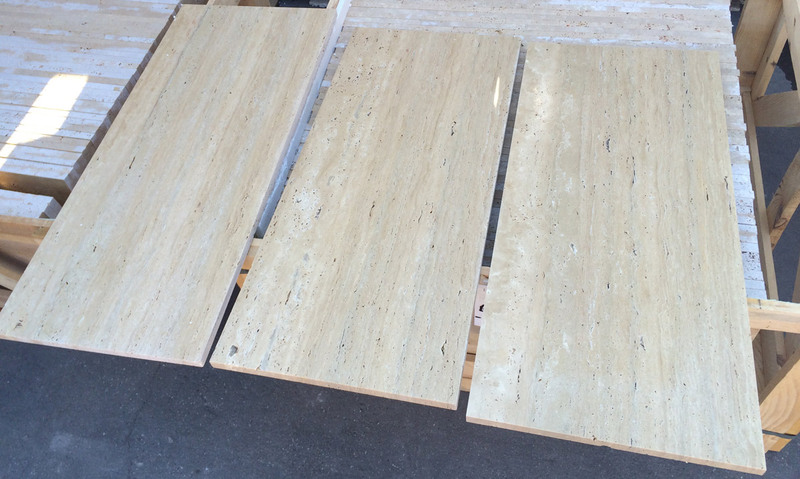 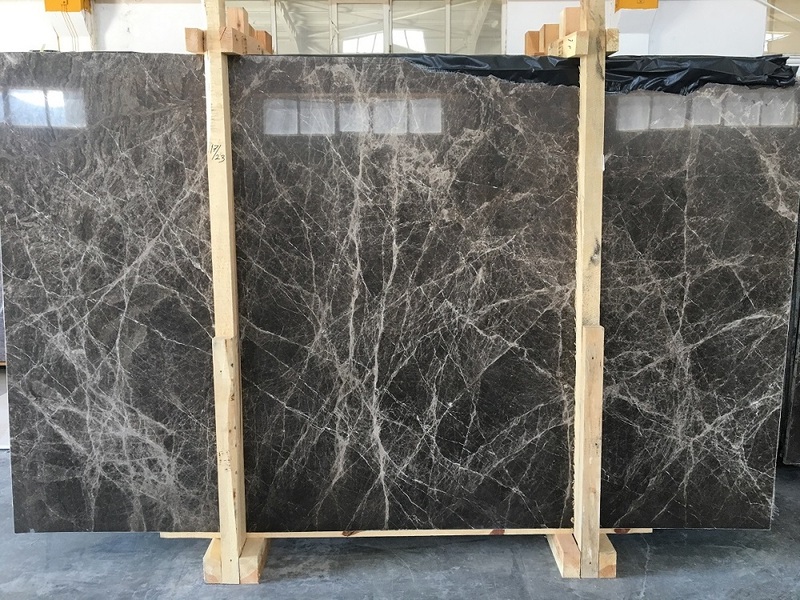 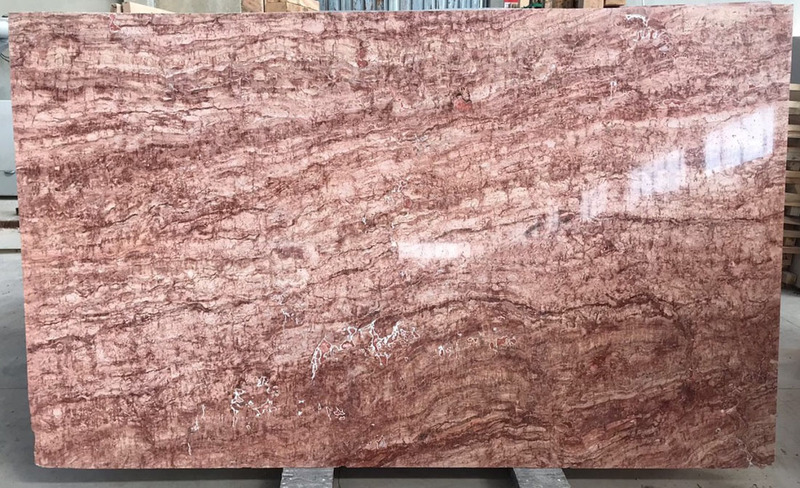 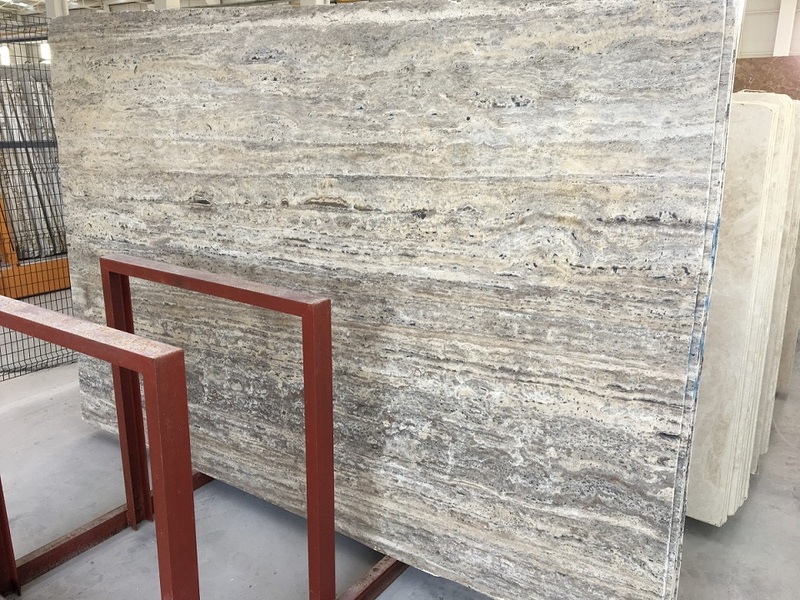 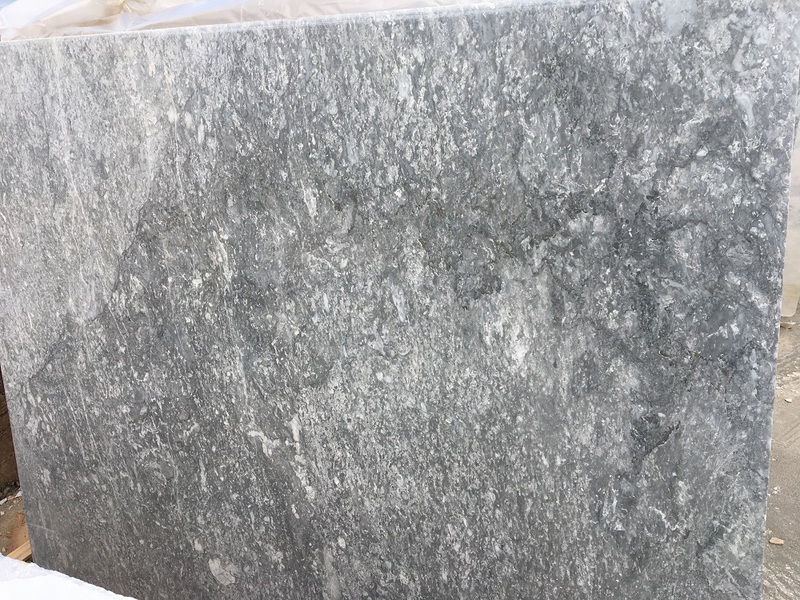 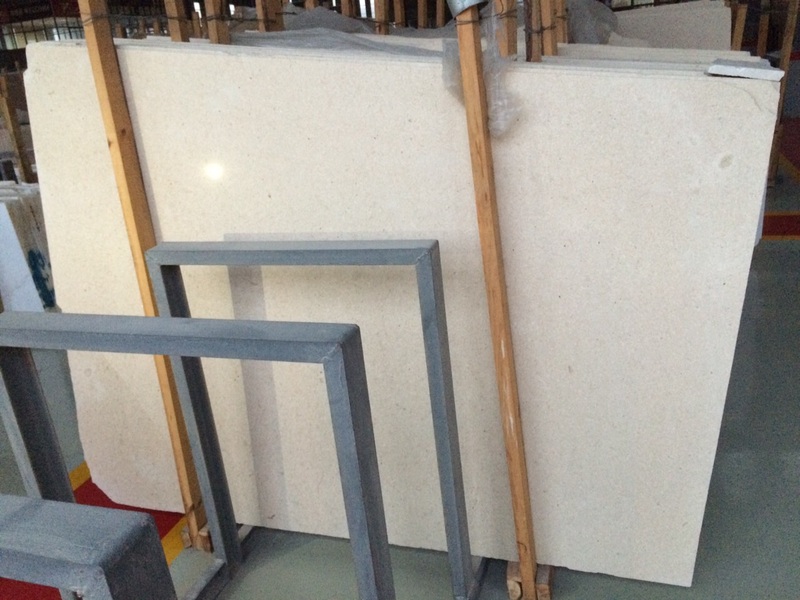 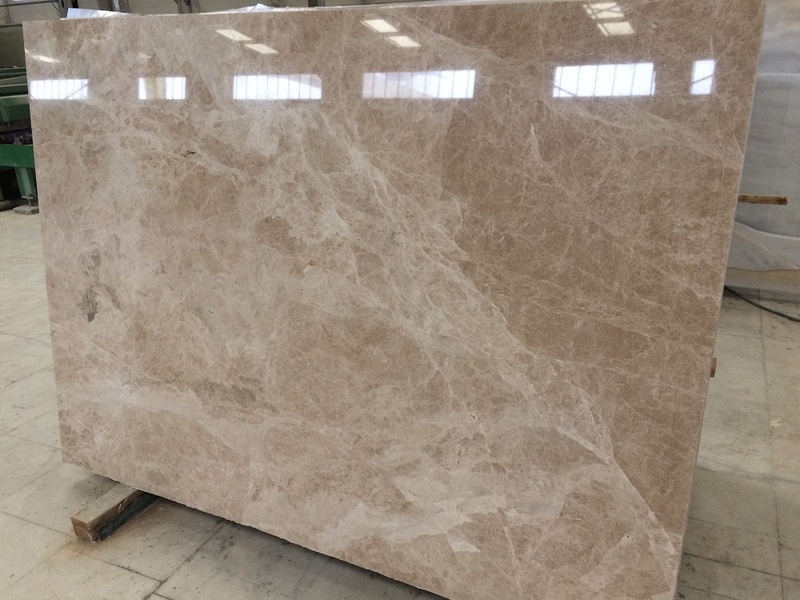 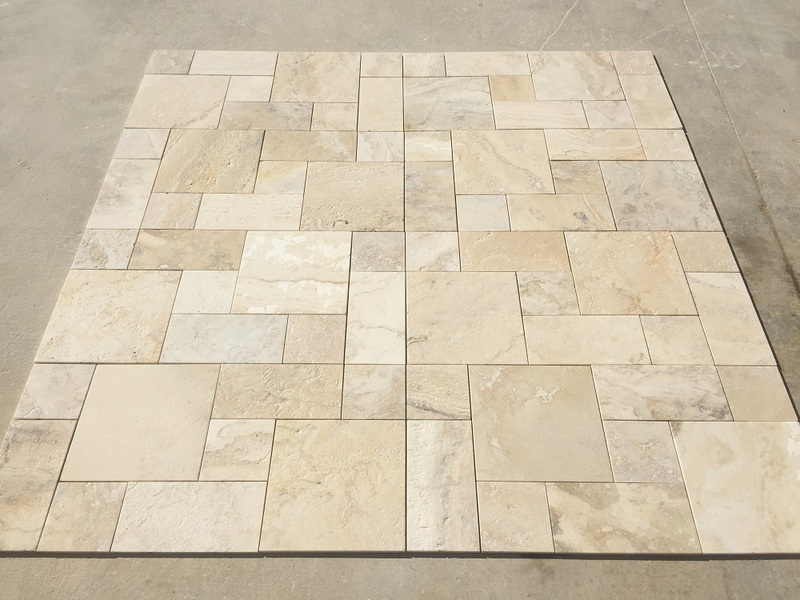 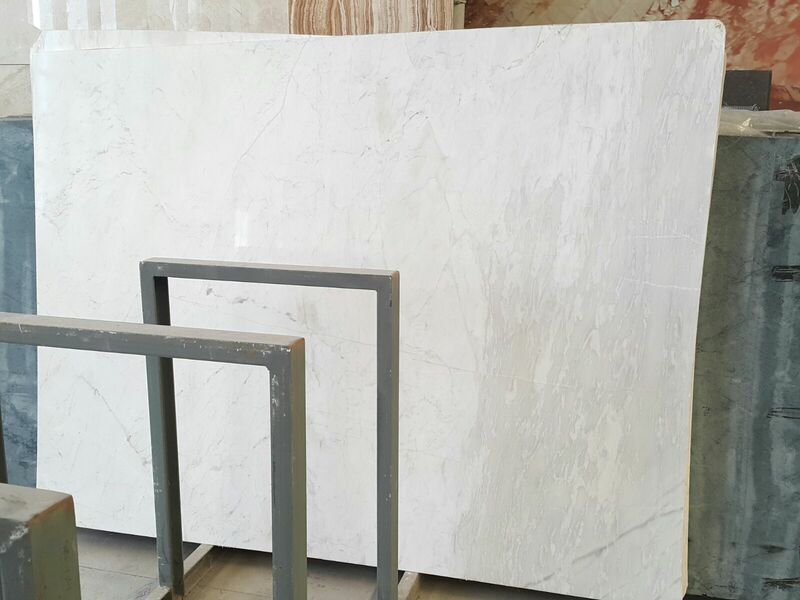 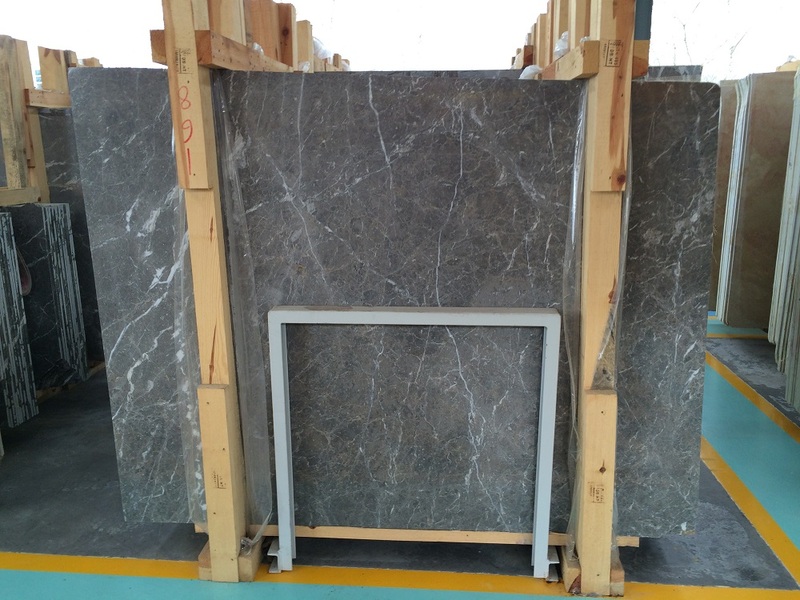 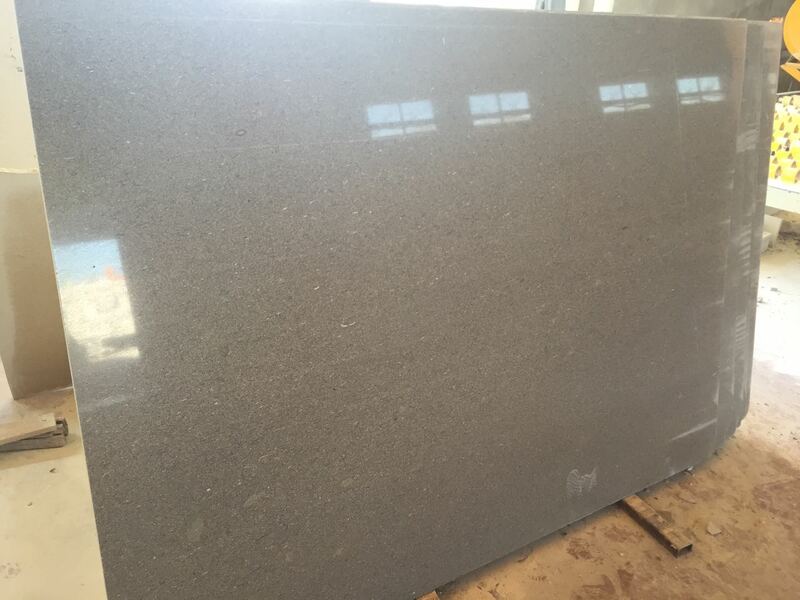 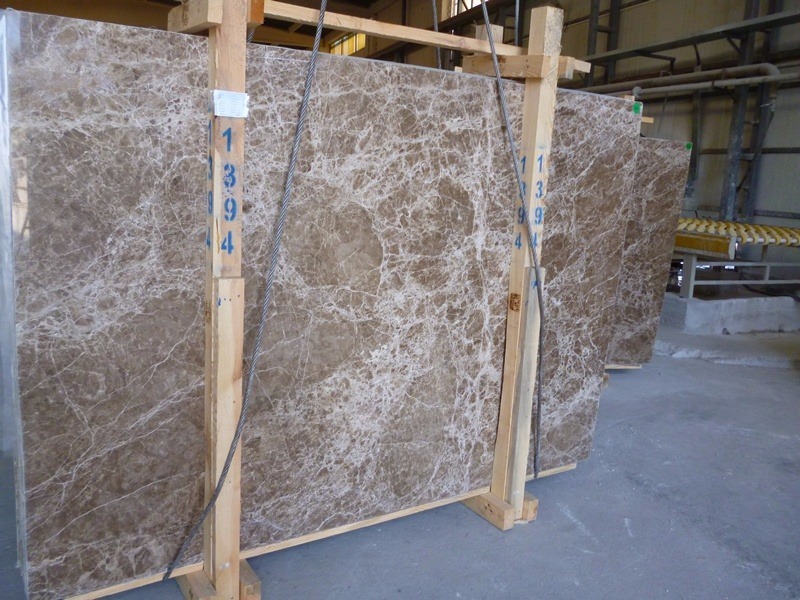 Our company provides Turkish natural stone products as blocks, slabs, tiles and bricks to the wholesalers, retailers, architecture and landscaping companies around the world.